Struggling with Student Loan Debt? Not sure which service you may need? Contact us today by using our website form. What date were you served in person or did you sign the certified mail receipt? example: Lucas County Court of Common Pleas (Ohio), 23rd District Court (Michigan), etc. If you're not sure, then state the city and county. Please upload the court papers for review. If it's not possible for you to upload the court documents, please email or fax them to 866-890-0419 or email to info@counselor.pro. This helps speed up the review process. Ciolek LTD. handles student loan matters on mostly on a flat fee basis. Submit your information online and we’ll get back to ASAP with how much it will cost. Payments may be made online making it easy to secure representation. Once we agree on the fee, an initial down payment is usually required and then we’re happy to set up a monthly payment plan for the balance. If your student loans are keeping you up at night, it’s probably time to learn what options you have that might make life a bit easier. 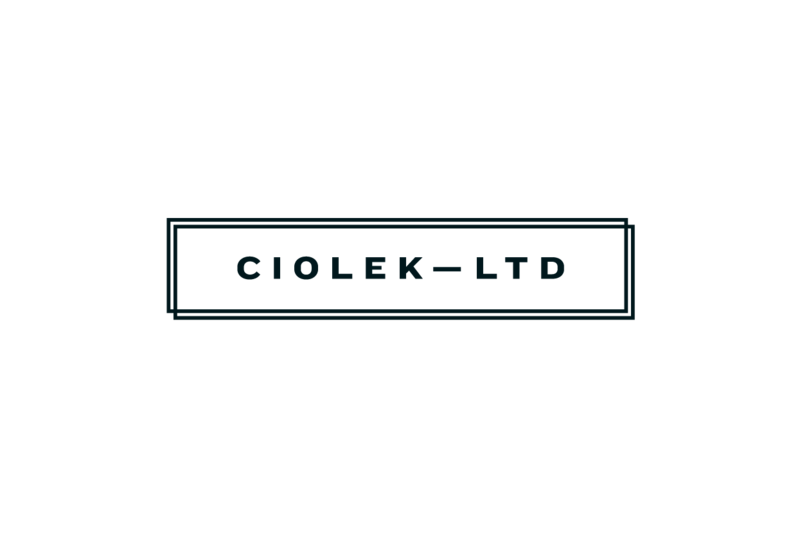 When you hire Ciolek LTD., you’re not alone any more! We work with you to develop a student loan strategy. Contact us today! Attorney Scott Ciolek regularly travels to hearings in both Ohio and Michigan. Attorney Ciolek has traveled to Saginaw, MI, Cincinnati, OH and many courts in between dealing specifically with student loan cases. In most student loan matters, there is no need for an office appointment. We can handle everything by phone and email. Once our firm has been retained, it’s rare that you’ll have to attend a court hearing. If a hearing with your presence is required, Attorney Ciolek with go over all procedures and be there with you. National Collegiate Student Loan Trust is seemingly one of the more aggressive debt collectors going after student debtors. Student debtors and their co-signers often are served with multiple lawsuits at one time. If you ignore the lawsuit(s), a default judgment will likely be entered against you and they may obtain a garnishment to collect the amount owed. If you’re being sued by National Collegiate Student Loan Trust (NCT), please fill out the online form for a lawsuit review and quote for representation. Ciolek LTD. charges a flat fee for these types of cases.